Take part in a women’s-only getaway to learn relaxing and healing methods to help you balance and energize. Qi Gong and self-acupressure will move Qi, or vital energy, smoothly through your meridians and bring you to a state of relaxation with gentle physical movements and mindful breathing. Take this wonderful opportunity to rebalance in a beautiful setting, and consider sharing this retreat with a mother or daughter. Find your power within! 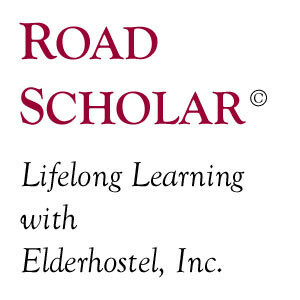 See details and register on the Road Scholar website.